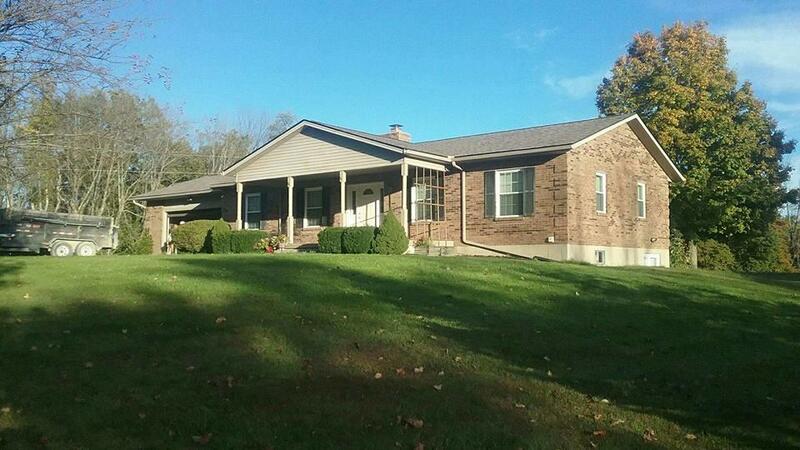 We are Northern Kentucky's precision roofing company. 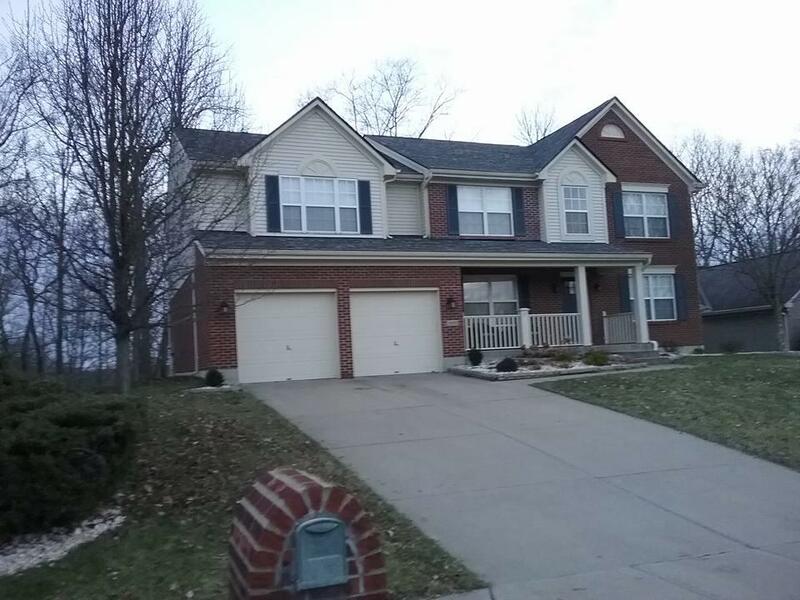 With over 15 years of experience in roof repair and roof replacement, we are the clear choice. 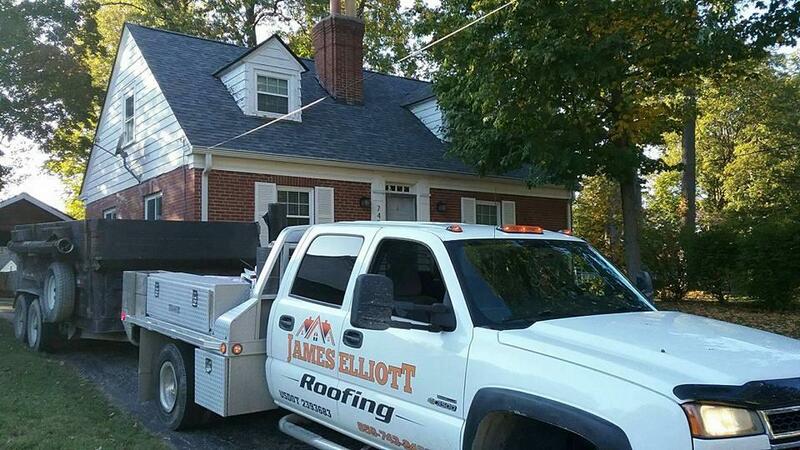 Whether you need a roofing contractor for a quick repair after a storm, or you need a brand new roof, call us. 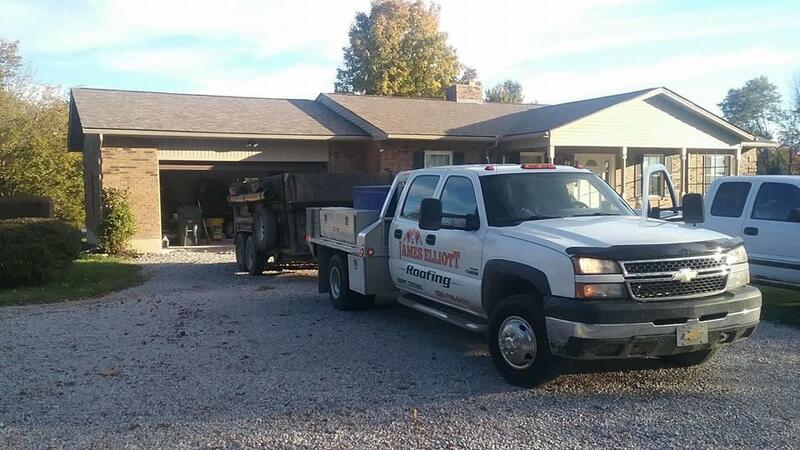 We want to be your only choice for a roofer. 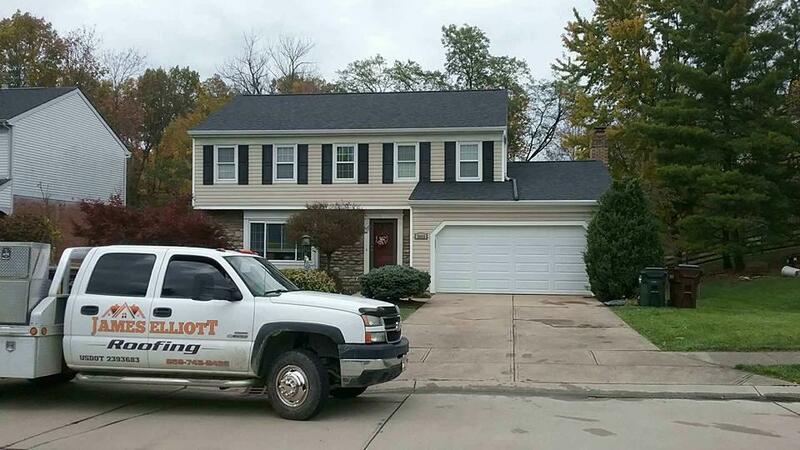 Call us today for your roof inspection. 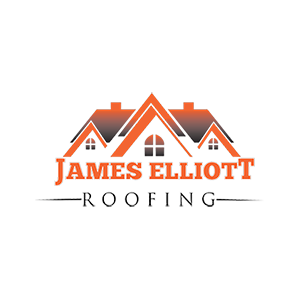 Currently there are no reviews for ' James Elliott Roofing '.